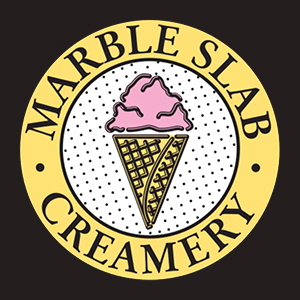 Online ordering menu for Marble Slab Creamery. Come to Marble Slab Creamery in San Antonio. We serve the best desserts in town! We make delicious Ice Cream Cakes and shakes. Order online for carryout and delivery today! We are located in the Culebra Market, on Culebra Rd and W Loop 1604 N.